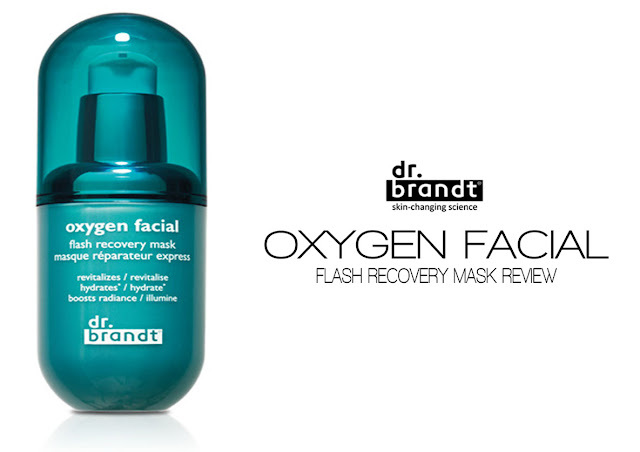 dr.Brandt Oxygen Facial Flash Recovery Mask is the newest face mask to become a part of my Winter skincare regimen and probably my favorite too. This luminizing mask helps lessen the look of fatigued skin. It works to provide tired, dull, lackluster skin with a revitalized, illuminated, and re-energized appearance. It also helps smooth the signs of fine lines. The potent formula was inspired by the most popular facial in Dr. Brandt’s practice and takes just three minutes for full effect. 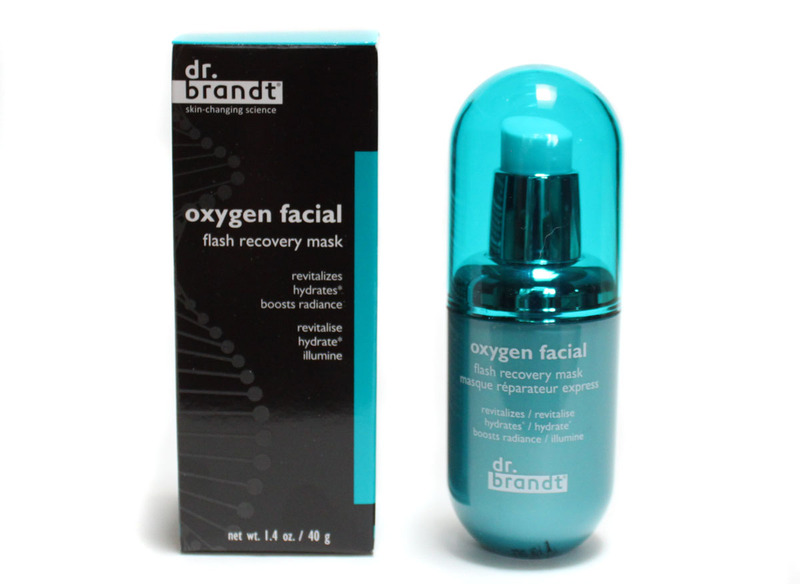 Oxygen masks are hugely popular in Spa's and now you can get that same treatment right at home thanks to dr.Brandt. With the Oxygen Facial Flash Recovery Mask experience an in-home, oxygenating and recovery mask designed to boost luminosity and reinvigorate skin in just three minutes. This mask is just so much fun to apply because it works very differently than your typical mud or serum facial masks. The lightweight cream transforms in to a foam when exposed to oxygen and starts to fizz. After a few seconds you feel a burst of invigorating little scrubbing bubbles working over your skin. It's almost as if you can feel your pores being cleaned out. What I really like about this mask is how quickly it works. There is no sitting around waiting for 20-30 minutes for it to dry and it easily fits in to a morning/night skincare routine. After a few minutes the mask evaporates and dries, leaving a clear residue easily rinsed away with water. I would use this every single day for its beautiful purifying effects, but at $70 I leave it as a weekly indulgence. dr.Brandt Oxygen Facial Flash Recovery Mask is an instant pick me up for your skin. Results are visible immediately. After I use it my skin looks brighter, rejuvenated, and healthy again. I love this mask for re-energizing tired skin and for use during the colder months. The fizzing of the mask feels so luxurious like a Champagne facial, and if you have had too much Champagne the night before this is hangover RX. No matter what condition your skin was in 5 minutes earlier after this mask it will look well-rested and healthier. Oxygen masks are a real breath of fresh air for the skin! The crisp cold days and long starry nights of Winter in the Pacific Northwest are truly spectacular. That outdoor beauty though? Not so awesome for my own outer beauty! Those dark days can start creeping in to our beauty routine dulling hair color and leaving skin lackluster. The New Year brings an opportunity for fresh beginnings and brightening up your hair and beauty routine is a great place to start! 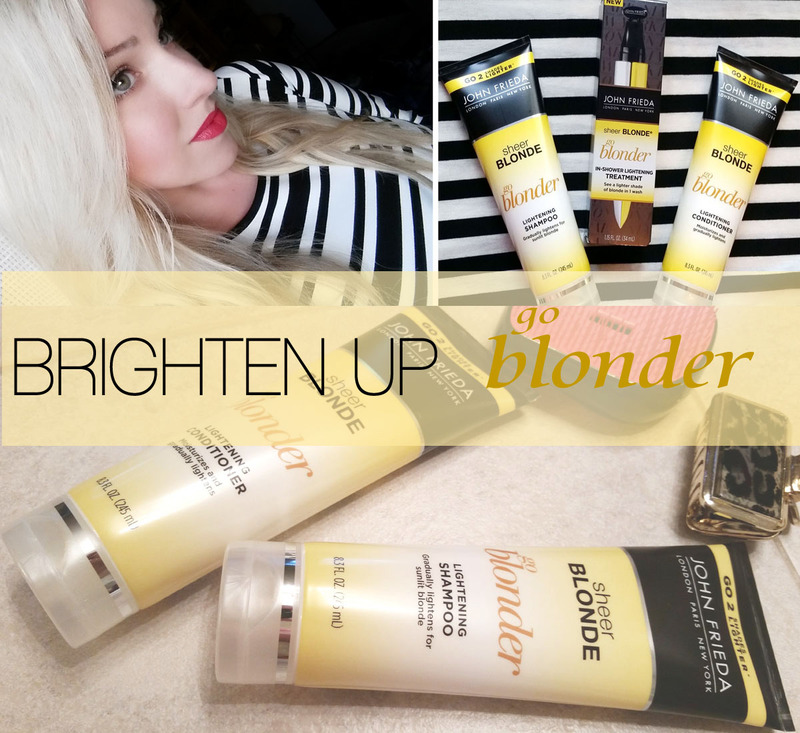 Keep Reading for how I brighten up my Winter hair & beauty routine! Winter has been harsh on my hands this year. Holiday entertaining hand washing and cold air mixed with dry indoor heat have made my hands in need of major TLC. 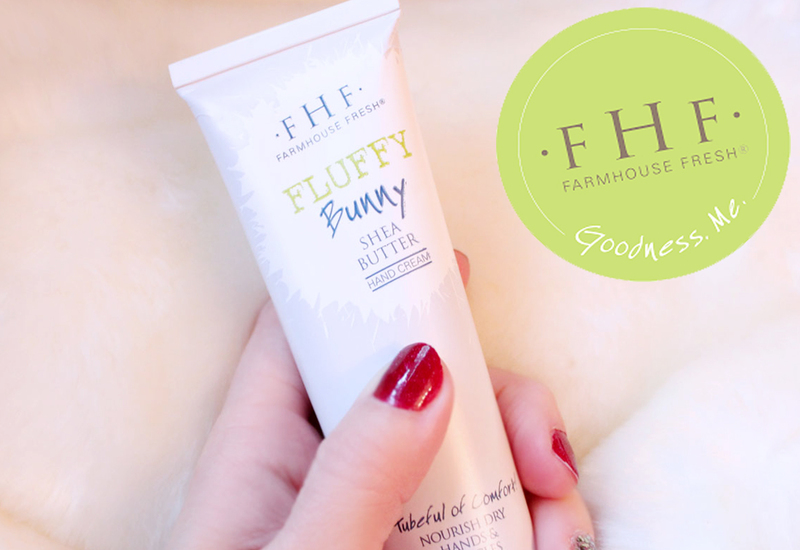 FarmHouseFresh aims to remedy those parched hands by whipping them back in to cuddly soft shape with Fluffy Bunny Shea Butter Hand Cream and their new All Purpose Shea Butter Balm! Keep Reading for the FHF Fluffy Bunny Review! Three beauty resolutions I made for myself this year are to define my eyebrows more, learn how to style my hair (yes, seriously) and take a few extra minutes to sculpt my face. 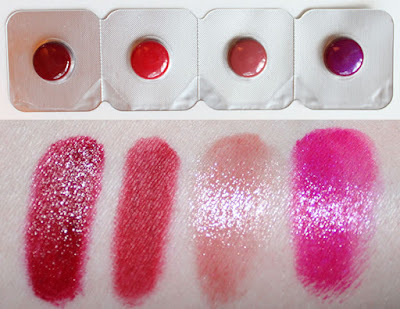 Even if you are well-versed in makeup application there is always room for improvement and trying something new. 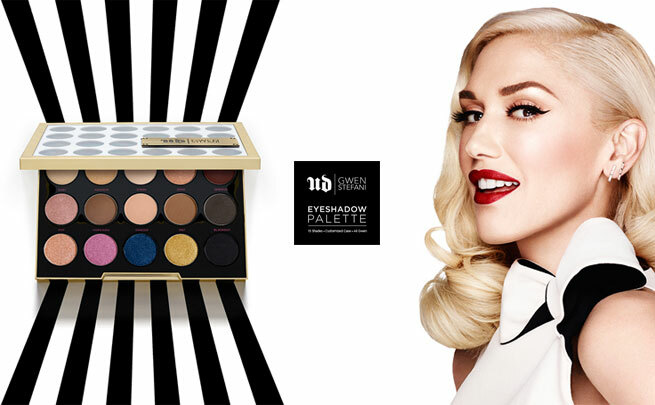 Contouring and highlighting is not only for Hollywood starlets anymore. 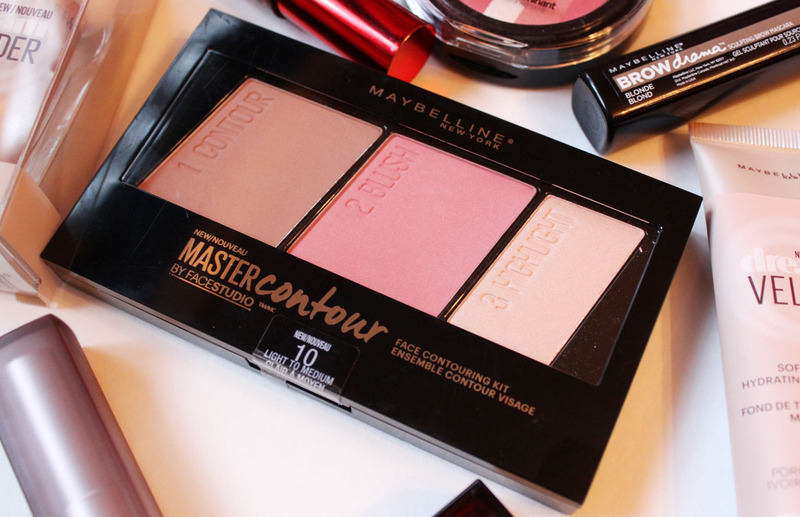 Maybelline is now making this huge trend accessible to everyone with the Maybelline Master Contour Palette. Here is how I have added contouring in to my daily makeup routine! Before contouring we want to get the skin looking flawless. Dream Velvet Foundation is Maybelline’s first hydrating matte foundation for 100% velvet-smooth perfection. Ideal for normal to combination skin. The medium coverage foundation has a unique gel-whipped formula that glides over the skin. This refreshing gel-whipped foundation leaves complexion perfected and smooth with a velvety, soft-matte finish while skin stays hydrated for 12 hours. 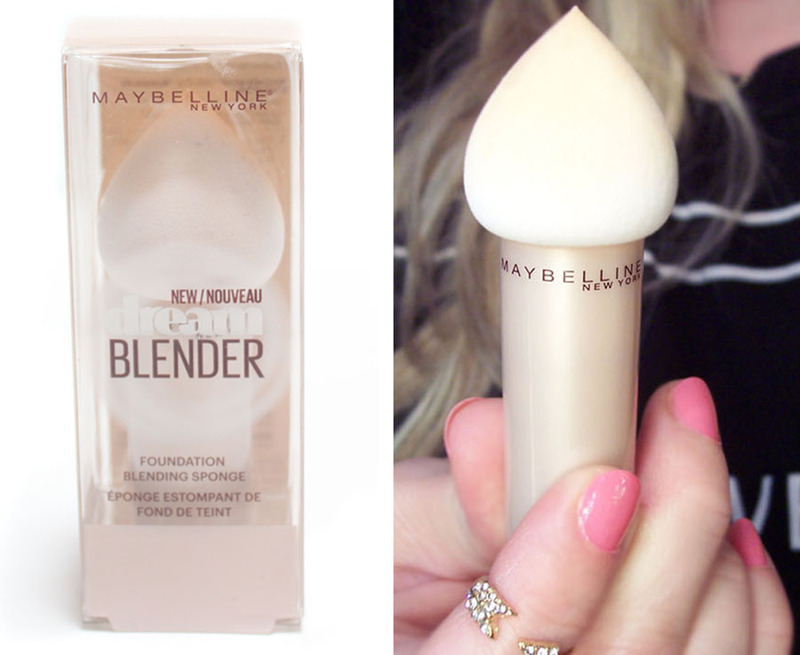 I applied Maybelline Dream Velvet Foundation in shade Porcelain Ivory 10 with the Dream Velvet Blender. Dot foundation just where needed, for me that is around the nose, chin, and t-zone area. Taking the largest side of the Dream Velvet Blender buff the foundation in circular motions until seamlessly blended in to the skin. 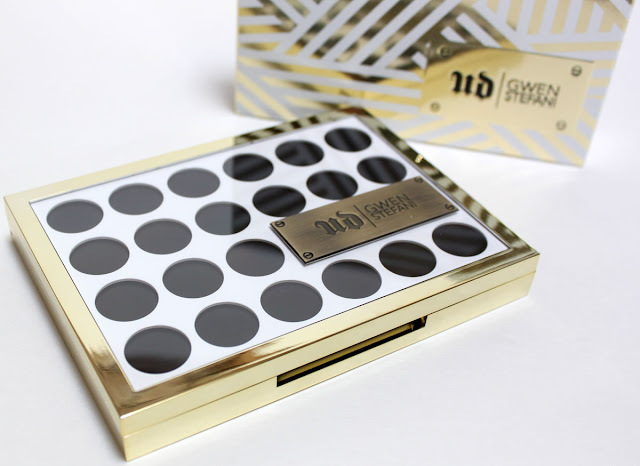 I use the tip to target small areas like the under eyes or on blemishes. Dream Velvet Foundation wears like a dream, it has natural looking coverage and sets to a soft matte finish. A makeup blending sponge like the Dream Velvet Blender is my must-have tool for flawless makeup application. It is my favorite way to apply foundations and skin products. 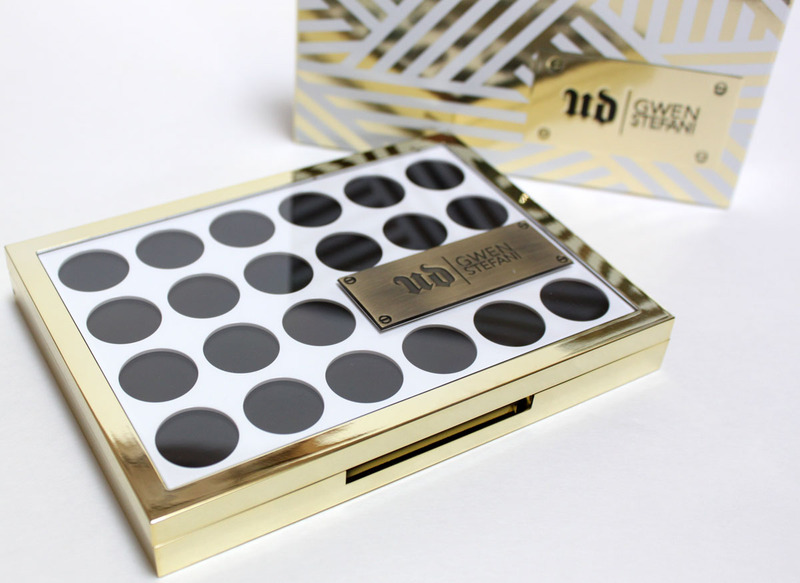 The result is even coverage with a smooth finish. The shape is ideal for gliding over large areas and targeting hard-to-reach curves. This latex-free and re-usable beauty blending sponge has a built-in handle for effortless and mess-free application. Maybelline Master Contour Palette lets you master face contouring on the go with this all-in-one palette – contouring brush included! 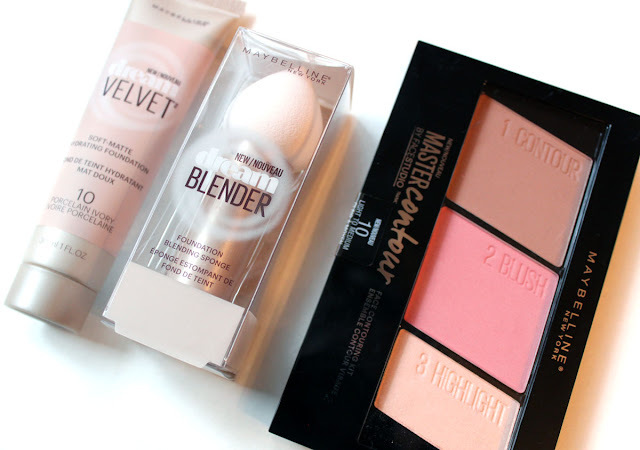 This easy-to-use 3-step face contouring kit features a bronzer, blush and highlighter. 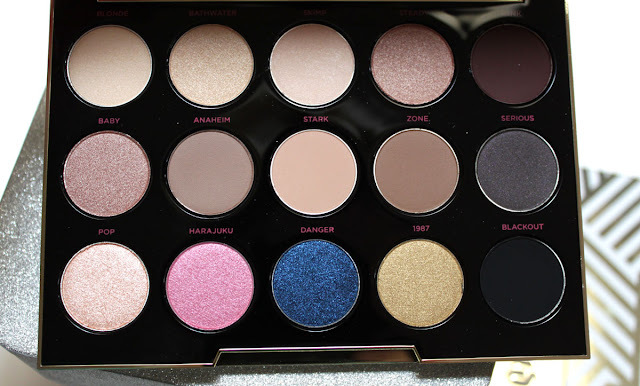 I love that I can define, highlight, and apply my cheek color all with just one palette. For the pale girls the Light/Medium palette is a perfect match, there is also a Medium/Deep Palette. 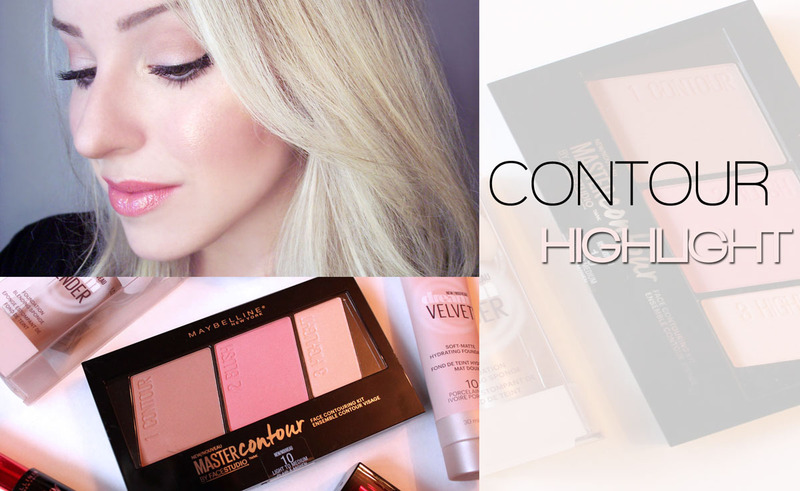 Contouring and highlighting doesn't have to take a lot of time or be complicated. I prefer to take the less is more approach, no crazy lines on the face just quick brush sweeps over the natural contours and highlights of the face. The whole process takes two minutes tops. Maybelline really cuts the intimidation factor down by numbering the steps for you, super helpful! To contour take the bronzer shade in the Light/Medium Master Contour Palette and apply it with the narrow side of the brush. 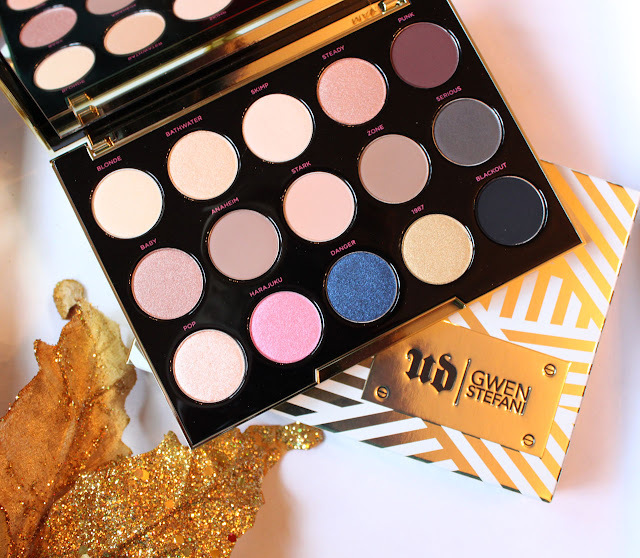 I love the small angled brush that is included, it gives you complete control in the placement. Run the brush along the cheekbone hollows, down the sides of the nose, and lightly near the hair line. The easiest method of contouring the face is to make a '3' shape. Blending the bronzer along the hairline, jawline, and under the cheekbones. I then switch over to a large fluffy brush to diffuse out that contour and eliminate any visible lines. Next, lightly dust the blush from the palette on to the the apples of my cheeks. Place the blush just above the contour and blend out. This shade is a soft rose that gives a pretty pink flush to the cheeks. The final touch on the face makeup is the glow! Highlighting brings forth the features by adding light to that depth we have created with the contouring. It is a great trick to looking refreshed and more youthful. I apply the highlighting powder to the inner corner of the eyes, on top of cheekbones, down the bridge of the nose, and to the cupids bow of the lips. 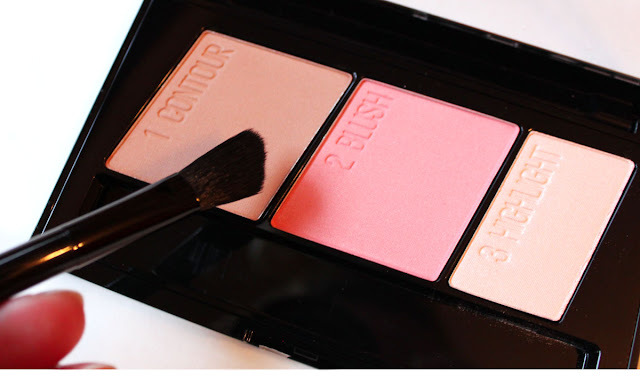 The highlight in Maybelline Master Contour Palette is a soft lit vanilla beige cream that gives the skin a gorgeous glow while still looking natural. 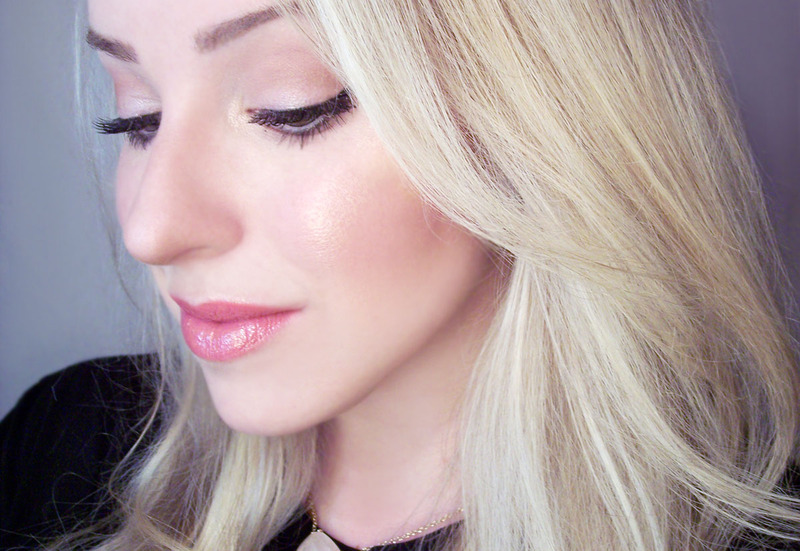 Subtle contour and soft glowing skin is the base for my upcoming Valentines Day look. 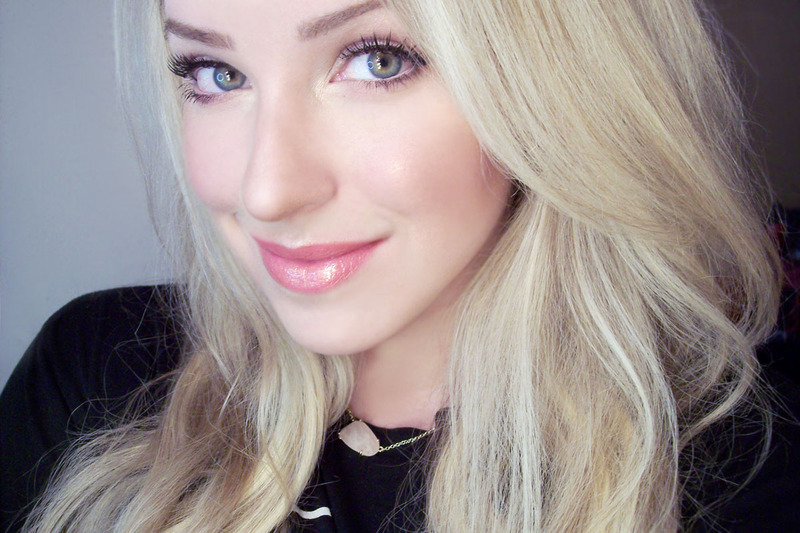 I will be sharing how I take this simple everyday contouring look and turn it up a notch for a romantic date-night with Maybelline in February! 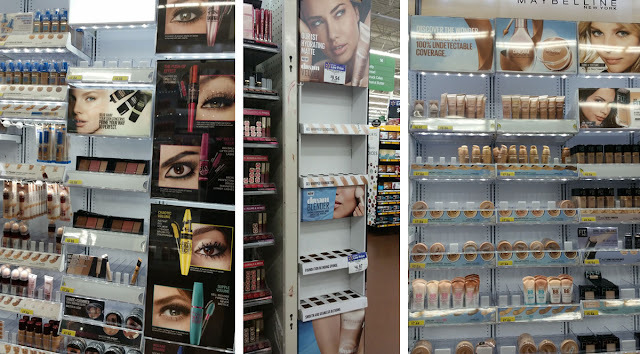 I picked up the Maybelline Master Contour Palette, Dream Velvet Foundation, and Dream Velvet Blender at my local Walmart. 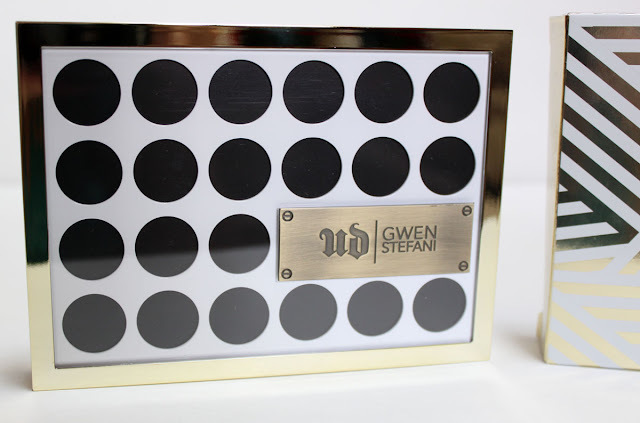 Look for it on on a special in-store tower display, my tower was sold out! I think that vouches for how popular these products are! They can also be found in the Maybelline section of the beauty aisle. 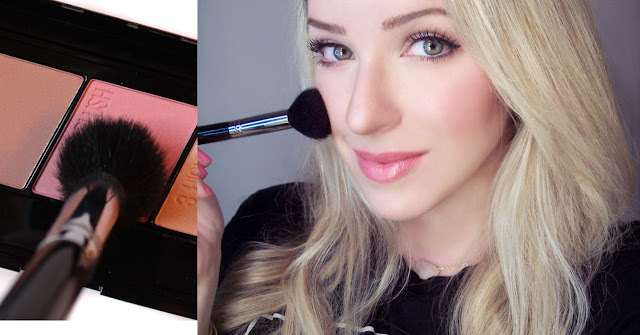 I hope you enjoyed this easy and cost-effective way to get a contoured look with Maybelline. 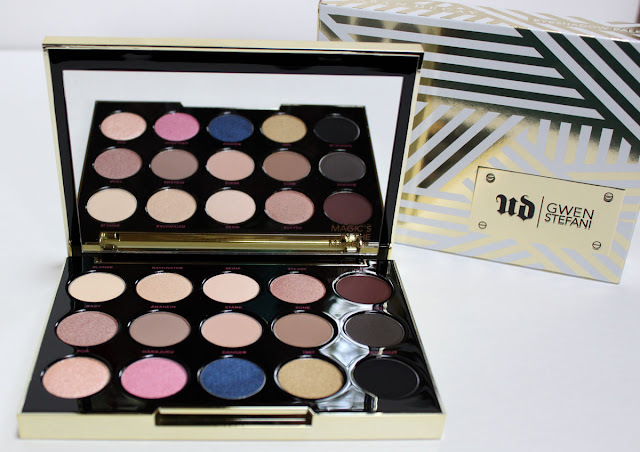 Is contouring a part of your daily makeup routine or is it saved for special occasions? Let me know! 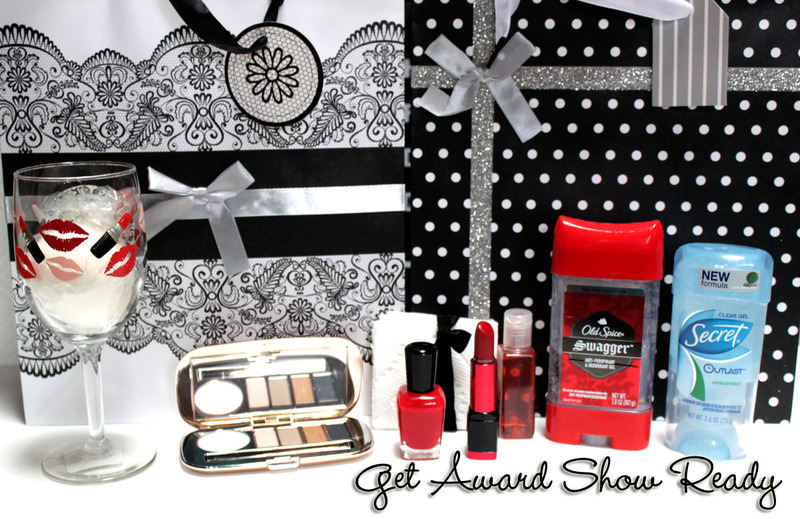 Time to roll out the red carpet because awards show season is right around the corner! Watching all of the awards shows has become a yearly event with my girl friends. We love getting together to see who is wearing what and discuss the amazing hair and makeup looks. To add to the awards show party night I have created a DIY Swag Bag as a gift for my guests. 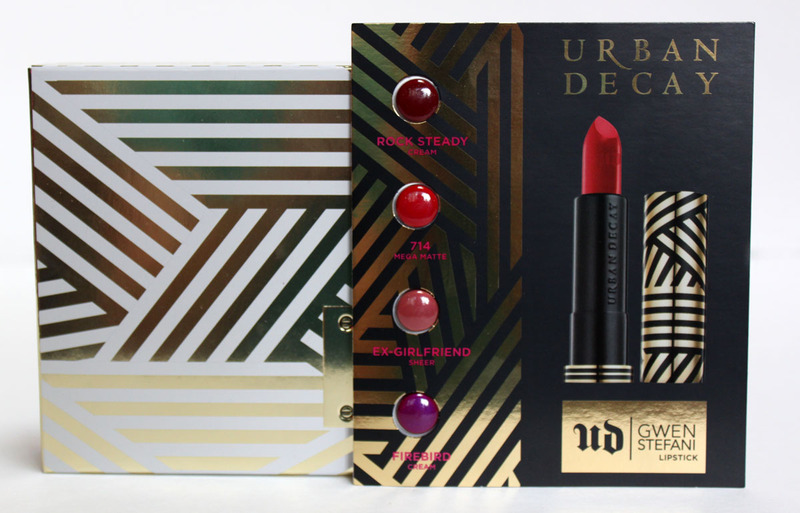 It includes everything you need to prepare for the big night and get red carpet ready!